Every sports fan needs a good hat. 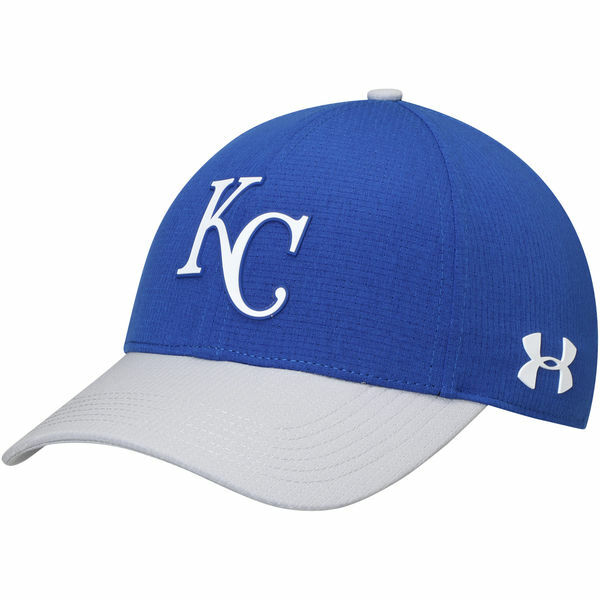 Even if you’re just a casual enthusiast, try out this Kansas City Royals MLB Driver Cap 2.0 adjustable hat from Under Armour. Go bold when you add it to your Kansas City Royals collection. 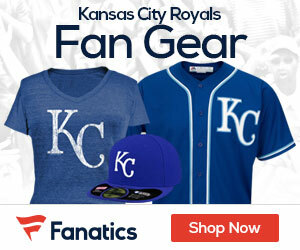 Not only does it look great, but you’ll be repping your favorite team, the Kansas City Royals, as well! 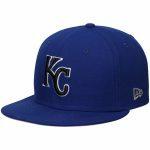 Follow GearUpForSports.com's board Kansas City Royals Gear on Pinterest.